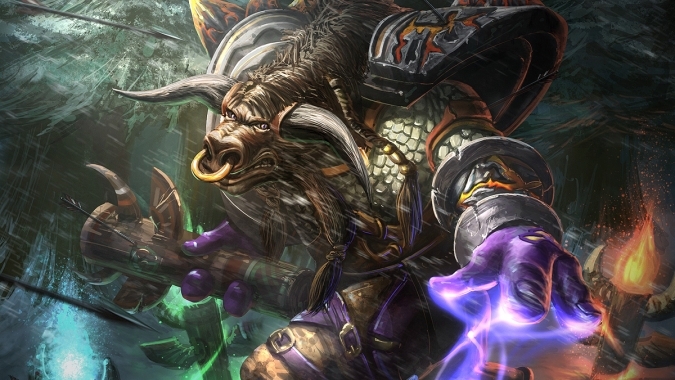 Between our talent selections and our Artifact weapons, Shaman are going to have more interesting decisions to make when we start leveling in Legion. Yes, I know, we can supposedly unlock every Artifact talent given time, but we still have to choose one to start with. And I’m going to be honest and say that after the last several talent iterations we’ve gotten for Enhancement, I was pretty worried, because we have a long history of underwhelming talent choices. I was pleased, however, when our talent layout looked pretty solid. And now we’ve got an early version of the Artifact talent calculator, and… yeah, it looks all right, I have to say. I’m not as thrilled with the Artifact talents as I could be, partly because I’m still not on board with the choice of Artifact weapons and partly because of issues that I’ll outline later on in the post. But this looks like a solid foundation to build upon, even if I think we’re missing a few bits of the picture. The starting talent, Doom Winds, immediately strikes me as a good thing. It’s Windfury-in-a-bottle, a solid cooldown and a useful tool for helping to smooth out our natural randomness to a great extent. We still live and die on rolling the dice, sure, but you can at least be sure that this particular trick will go off with some regularity. That’s a good thing, in my book. Of the other major traits, Doom Wolves seems like it has some interesting potential interplay but currently lacks any hard data about what it does and how these elemental imbues would actually work. I’m glad to see those wolves be a bit more useful, and the interactions between wolves and other wolf-talents might be nifty. This might also play in with the level 100 talents discussed last week, which are currently rather lackluster if you want to just play the wolf enhancement game. Doom Vortex, by contrast, is the answer to anyone who misses our current AoE-heavy setup, while Unleash Doom is a passive hurt-more effect that would be more exciting if it had, like, numbers. They’re all solid enhancements to the core of Enhancement, though, delivering heavily upon the feel of an elemental warrior-mage. Power of the elements in melee combat, and all. I’m interested to see Fueled by Rage and Spiritual Healing in the mix; they’re likely just there to serve as solo and PvP survival tools, but I’d love to see more done with them. Spirit of the Maelstrom is also interesting in its current form, as it allows you the chance to build up your Maelstrom before you ever enter combat and presumably prevent it from decaying as well. Most of the DPS specs in the game seem to have been designed with the idea that you go in with less-than-full resources and have to build up; this turns that on its ear. Or perhaps it’s not a sufficiently significant effect to counterbalance that mechanic unless your party is willing to wait for an extended period between pulls. Overall, I think this is an interesting first pass of Artifact traits. I’m sure that these are going to be altered and refined as the testing period goes through, but the first glance is interesting. But something tells me that we’re going to see more significant changes before we actually get to play with any of this. Obviously, there’s not too much to analyze when it comes to the fact that Shaman isn’t available for testing yet in the Legion Alpha. Lots of the game isn’t available for testing just at the moment, after all. You’re limited in your choice of specs across the board, for example. 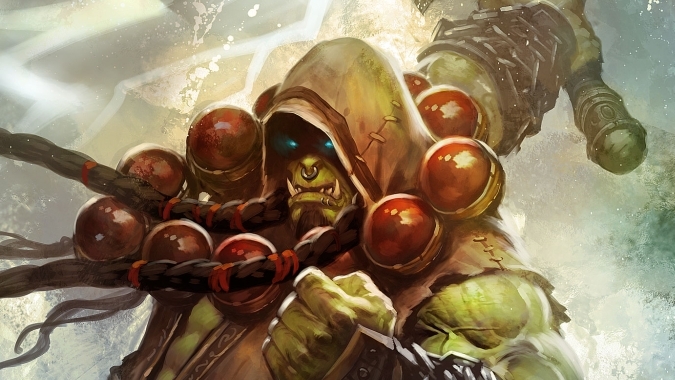 Simply noting that Shaman can’t be played right now in the test in any spec just means that the class isn’t quite at the point where Blizzard wants it to be before testing starts up. But that alone tells you something important about the current state of the class. All of the stuff we’ve been datamining and discussing is a bit more up in the air than we had previously thought, because presumably all that needs to happen in order for that version to be played is a switch needs to be flipped. That said switch has not been flipped indicates to me that we need a little more time in the pressure cooker. To be honest, yes, I can see that. I’m excited about the direction that the spec is heading and about the design that we’ve gotten, even if I feel like we’ve lost some stuff in the transition (see next section heading, natch). But some of those missing pieces might need to be added back in, and there are some obvious balance passes here and there that need to take place with our talents. I could even see functionality changing a bit on some of our extant abilities. We have a foundation, but it’s not quite enough to work just yet. Or maybe we’re just not in testing yet because our class hall is still being finished up and I’m speculating about nothing here. There are lots of possibilities, don’t you know. 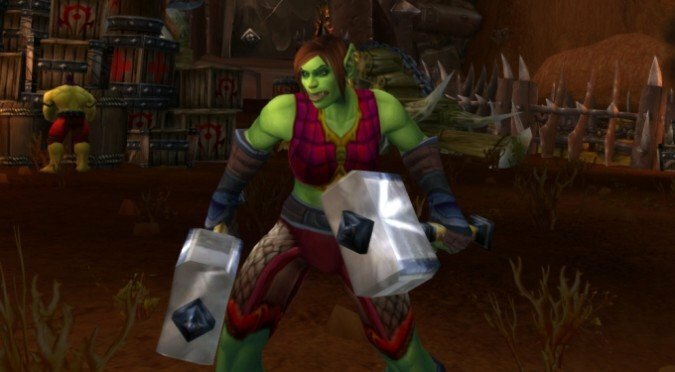 Enhancement has had a rough ride for those of us who enjoyed its buff-heavy state back in Wrath. Make no mistake, I really miss the days back when my primary role as Enhancement was in simultaneously dealing damage and making everyone else deal better damage in the process. Sadly, our loss of totems (which I argued we practically lost some time ago) has resulted in… well, nothing in terms of group enhancements. We don’t even have Ancestral Guidance any longer, and that’s a real shame. I also feel like Healing Surge is currently getting the wrong benefit from additional Maelstrom; I’d love to see its potency remain unchanged but its cast time reduced based on the Maelstrom spent. Without any tools for instant-casting spells, we lose a bit of our feel of versatility, and for some the flavor of the spec was partly in taking abilities meant to be cast off of the back lines and turning them into instant casts via talents and abilities. Personally, I don’t see a great deal of difference between doing that explicitly and doing it in a more roundabout fashion, but I can understand why people feel the loss. As it stands, we’re in a very tight place gameplay-wise, but we’ve lost some of our sense of enhancing the party. If that’s what needs to happen to make the class work as a whole, that’s what needs to happen, and there’s not much more to be said. Still, part of me wonders if part of the reason we still aren’t seeing the class in the Alpha is because we’re having our support effects somewhat more examined, getting more options to spread our enhancements around to the rest of the party. But it could just be the class hall thing, as I suggested before. And truth be told, I’d be all right with that too. 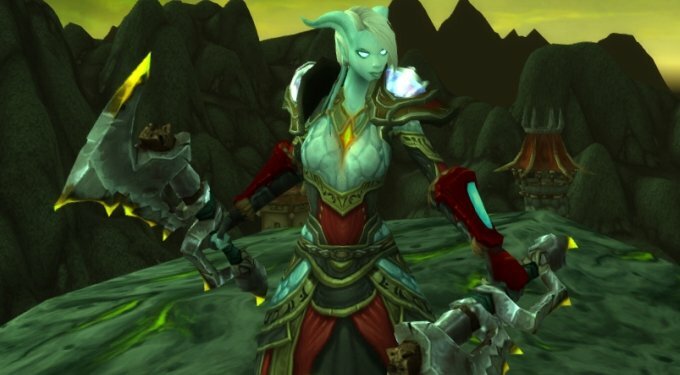 I loved playing the spec back in Wrath, but I don’t think we can constantly critique the class based on what we looked like then; we have to evaluate how it plays now and how much fun it is in the present. And that is still up in the air, but the previews do look good.